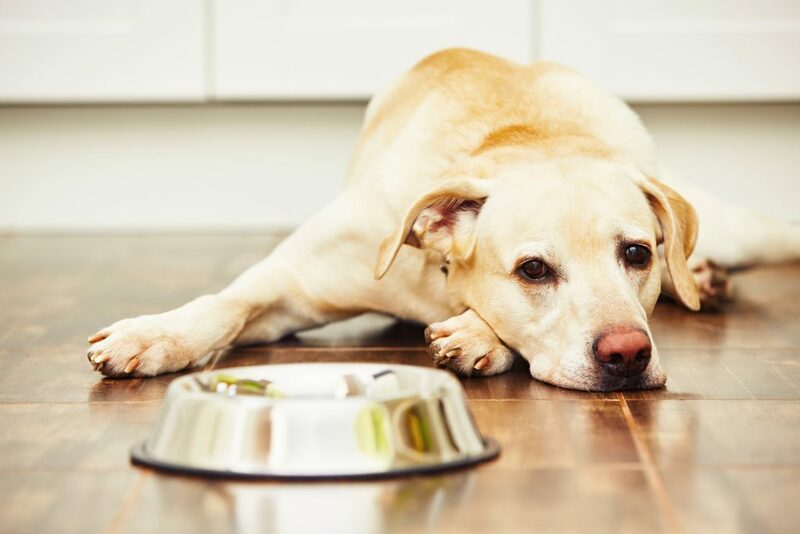 If your pet has been diagnosed with diabetes, you may feel a little overwhelmed and words like pathophysiology, insulin, and glucose curves may have your head reeling. Obviously, diabetes is a diagnosis that requires a close relationship with a veterinarian. There are things that you will need to do at home as well. 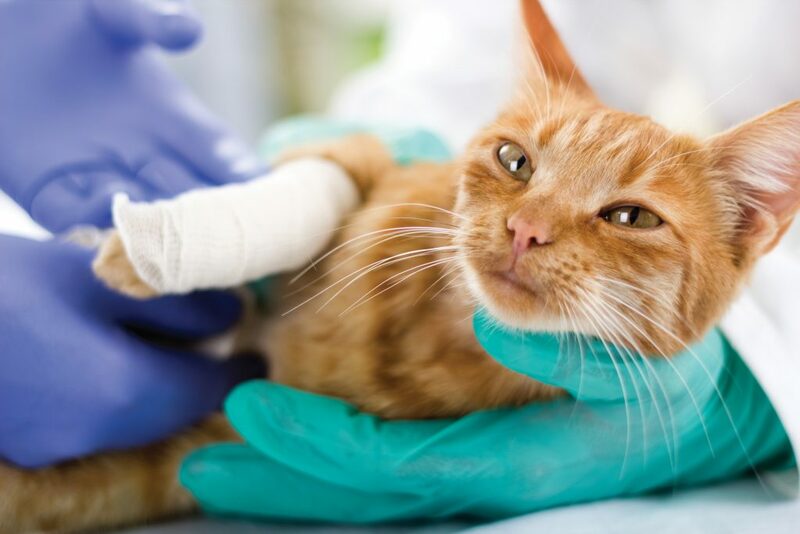 Home care for the diabetic pet is just as important as the care required at the vet’s office. Here’s what you need to know. Chemotherapy for Pets – How Will It Affect My Pet? More pet owners want the best for their pet so they are choosing advanced options for their care. One example is in the treatment of animals diagnosed with cancer–a scary concept when you’re a pet owner. 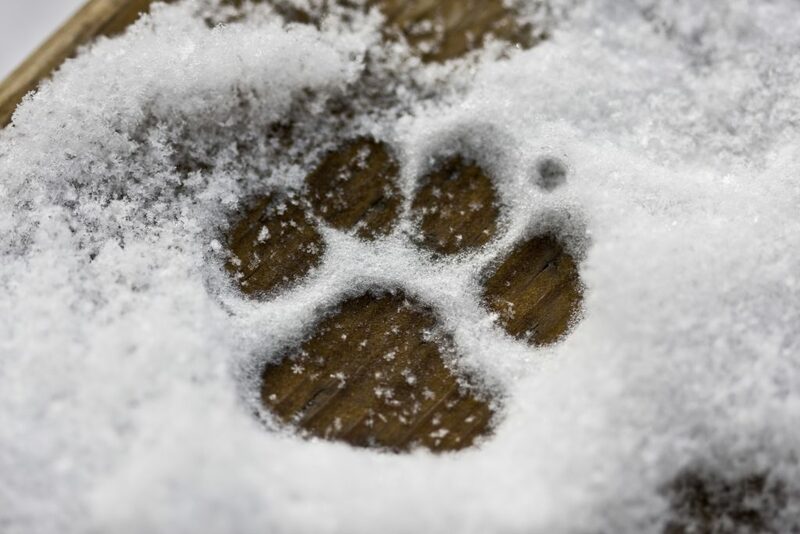 You want your fur friend to feel better and be with you as long as possible, but you don’t want to make a decision that causes your pet pain and suffering. 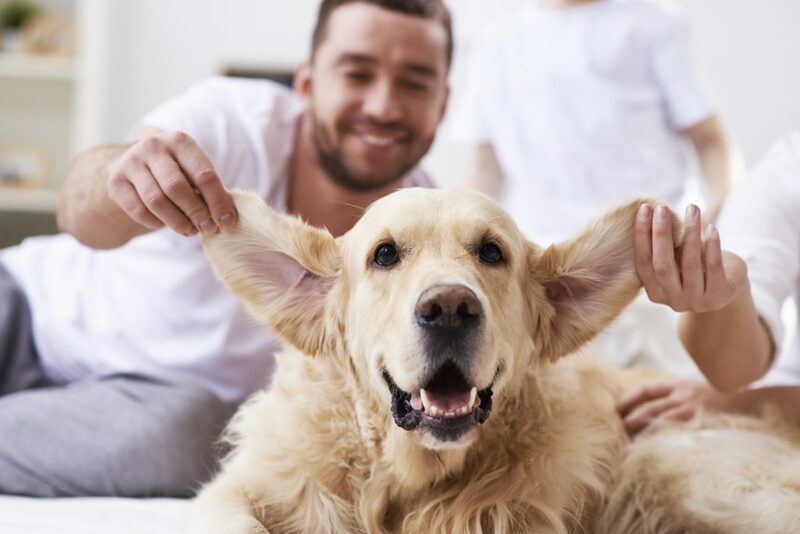 Oakland Veterinary Referral Services wants to help you make the right decision by better understanding how chemotherapy for pets can affect your furry family member. One of the primary anti-cancer therapies is chemotherapy for pets, which can be a very effective option for cancer treatment. Most people know someone who has undergone chemotherapy and you know the human side effects all too well: nausea, weight loss, fatigue, and hair loss. Thankfully, chemotherapy in pets is very different! Celebrating the New Year just wouldn’t be the same without a classic countdown. Some of our favorite New Year’s pastimes include watching countdown shows, listening to countdown broadcasts, and trolling our social media feeds for those year in review snippets. Oakland Veterinary Referral Services can’t help but join in the fun, too. In case you missed our best pet posts of 2016, here they are for your reading enjoyment.